Opus Is Headed to London, England in 2020! We are so excited to be invited to travel to London in the late spring of 2020! 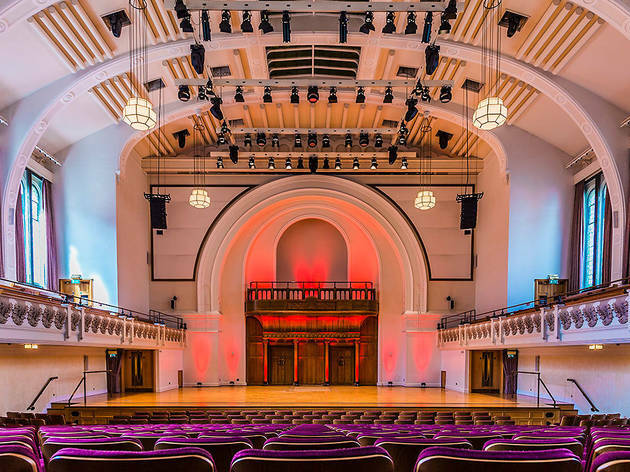 At the invitation of Dr. James Meaders, the Opus Chorale will be participating in a choral festival called, “Vox Anima London.” The festival will take place May 30th, 2020 in the beautiful Cadogan Hall (https://cadoganhall.com) in the Westminster burough of London. 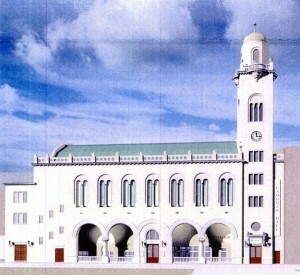 Cadogan Hall is also the home of the Royal Philharmonic Orchestra. The artist-in-residence for the festival is our good friend, Kim Andre Arnesen. Opus gave the American premiere of Kim’s “Requiem” in 2015. This premiere performance led us to Carnegie Hall in 2017 when we sang it again with other choirs from around the world under the baton of Dr. James Meaders. 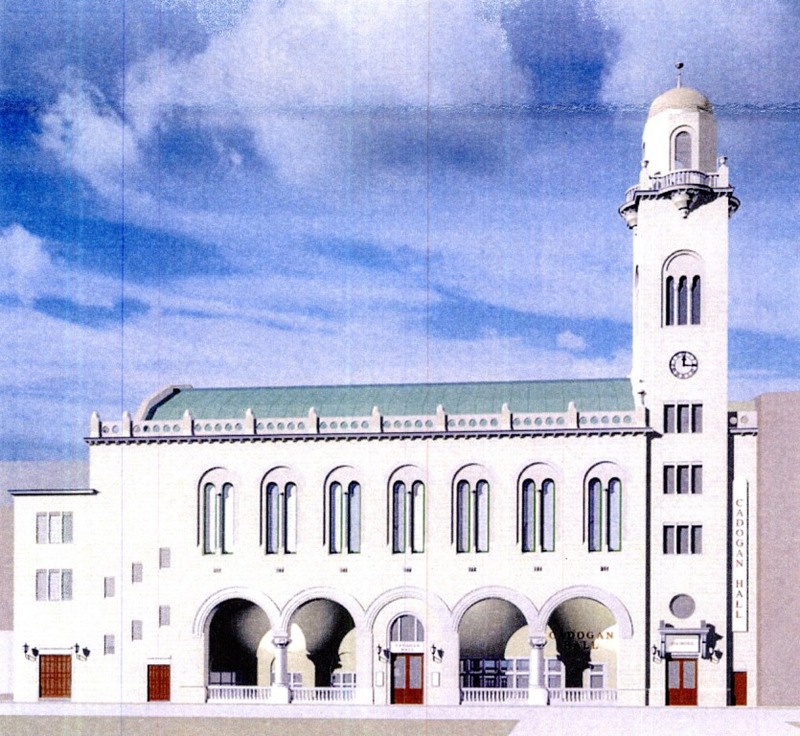 After we sing in this festival, our current plans are to travel throughout England giving concerts at several venues. We will share more about this trip as the details unfold. 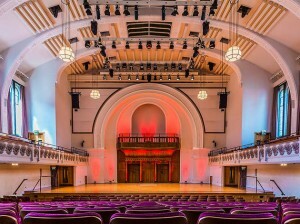 Cadogan Hall, Westminster, London, England.